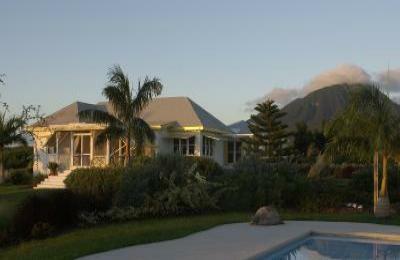 beach, is in a secluded part of the out-of-the-way island of Nevis. wonderful place to set about that. Prices do not include the 9% government tax on this type of rental.